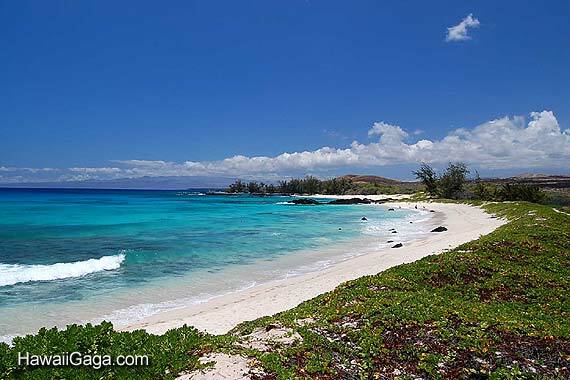 Makalawena is one of Hawaiis prettiest beaches with fine white sand. 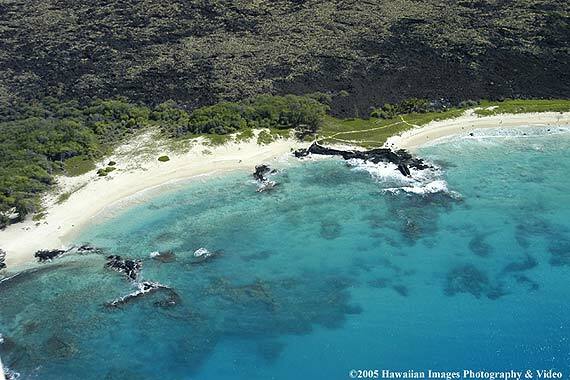 The beach is usually uncrowded as access is via a 20 minute hike from Kekaha Kai Park. 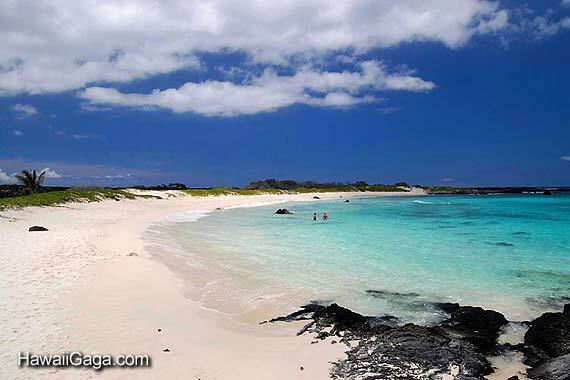 Makalawena beach sometimes has very good boogie boarding..